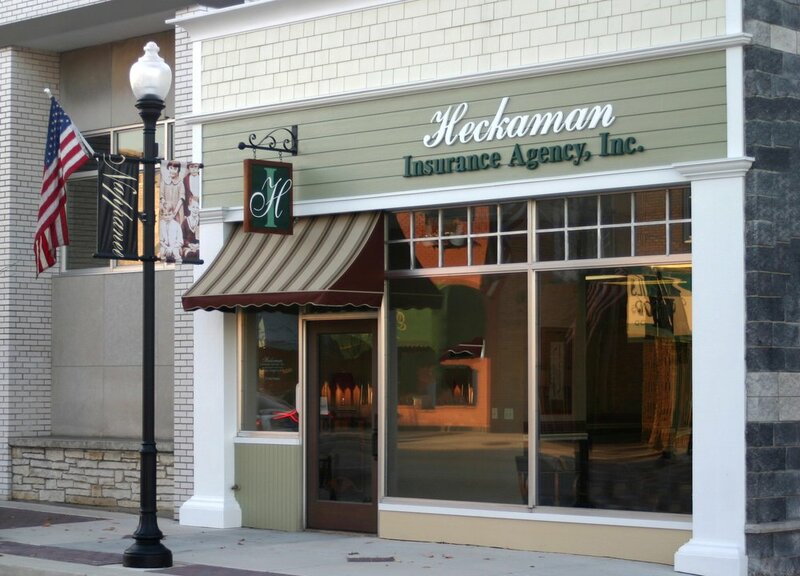 Heckaman Insurance Agency is an independent, full-service insurance agency located in Nappanee, Indiana. Our agency has been providing personalized, quality customer service since 1992. As a trusted insurance source for families and businesses alike, we are a team of friendly professionals that work with you one-on-one. We believe it is our responsibility to provide you with the best coverage and the best service at the best possible price. Our first priority is you. We take pride in providing exceptional service and value to our clients. 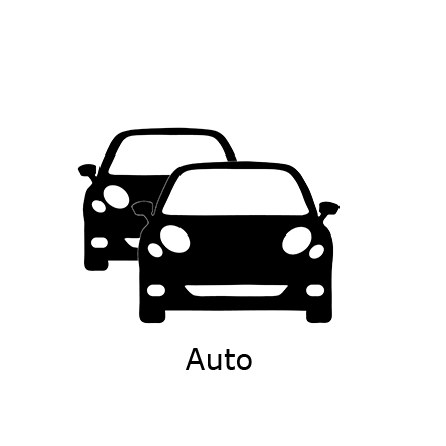 We represent many of the industry’s leading national and regional insurance companies giving you the power of choice. We use our knowledge and expertise of individual, business and farm insurance to deliver quality insurance solutions. We listen to you and then go to work. It’s that simple. 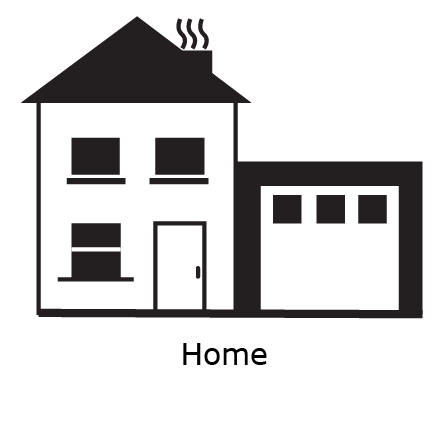 Ensuring that your family, business or farm has everything adequately protected. That is our top priority. To be a trusted advisor and to always conduct ourselves with integrity and humanity in order to earn your confidence and loyalty. Always provide exceptional customer service that you can only find with an independent, family owned insurance agency.